Barack Obama is sworn in as the first African-American president of the United States. 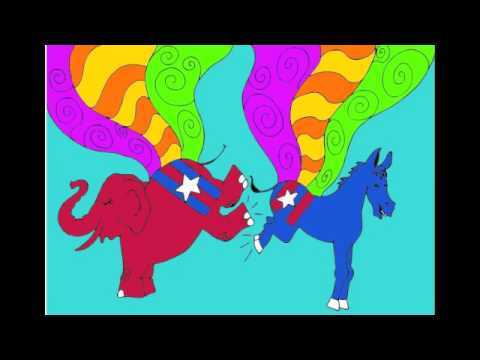 The Women@Google speaker series hosts 2008 Presidential candidate and U.S. 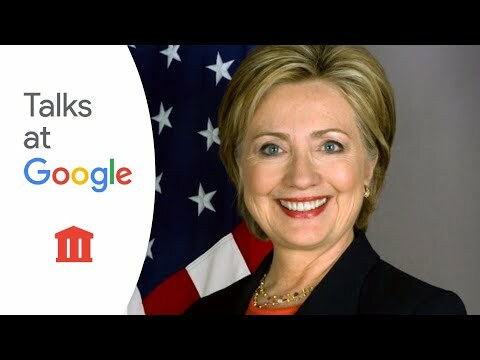 Senator Hillary Clinton in conversation with Google CEO Eric Schmidt. 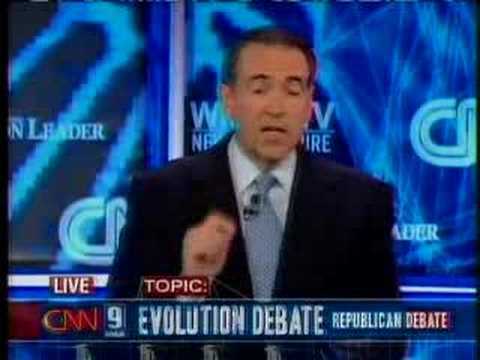 Presidential candidate Mike Huckabee defends his stance that he does not believe in evolution. 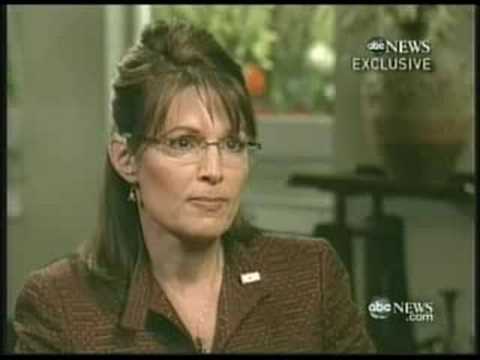 Sarah Palin in her first interview with the press, in which she talks about foreign policy, national security and the Bush Doctrine.